474 pages | 50 B/W Illus. 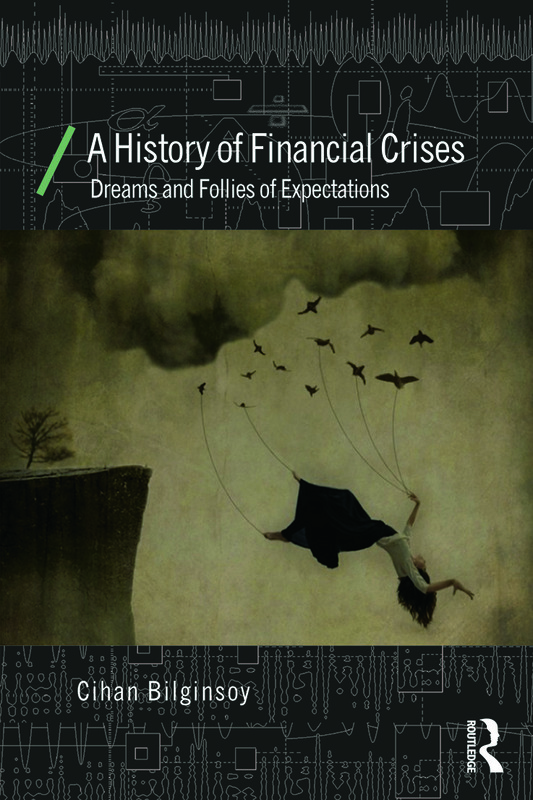 "Once-in-a-lifetime" financial crises have been a recurrent part of life in the last three decades. It is no longer possible to dismiss or ignore them as aberrations in an otherwise well-functioning system. Nor are they peculiar to recent times. Going back in history, asset price bubbles and bank-runs have been an endemic feature of the capitalist system over the last four centuries. The historical record offers a treasure trove of experience that may shed light on how and why financial crises happen and what can be done to avoid them - provided we are willing to learn from history. Cihan Bilginsoy is Professor of Economics, University of Utah, USA.